Petswelcome.com / Articles / Are Marriott Hotels Pet Friendly? Marriott hotels, which is made up of more than 30 hotel brands, definitely has a lot of pet friendly hotels. Most of their pet policies within each brand vary from property to property. This means that a pet fee and size limit at a Courtyard in Denver, CO, will not necessarily be the same as a Courtyard in Gettysburg, PA. If you’re trying to find pet friendly Marriott hotels, you need to do some research. While some pet friendly Marriott properties charge very high pet fees (up to $250), we’ve found that if you shop around, you’ll discover that there is a wide range of fees and, if you love staying at Marriott properties, there’s a good chance you’ll be able to find one that fits your budget. To help you get a sense of the variety in pet policies, we did a brief survey of five Marriott brands—Courtyard, Fairfield Inn, Residence Inn, SpringHill Suites and TownePlace Suites—and compared their policies at properties in different locations–as we’ll as a few in the same city. One of the surprising things we found is that sometimes there is a big difference between the pet fees of the same brand in the same city. For example, if you’re headed to Boise, ID, with your pet and want to stay a SpringHill Suites, you can go to one that charges $150 pet fee or you can go to one that charges $20. Seems like an easy choice, right? Definitely. All it requires is that you do your homework. Or, of course, use Petswelcome who has done the homework for you. 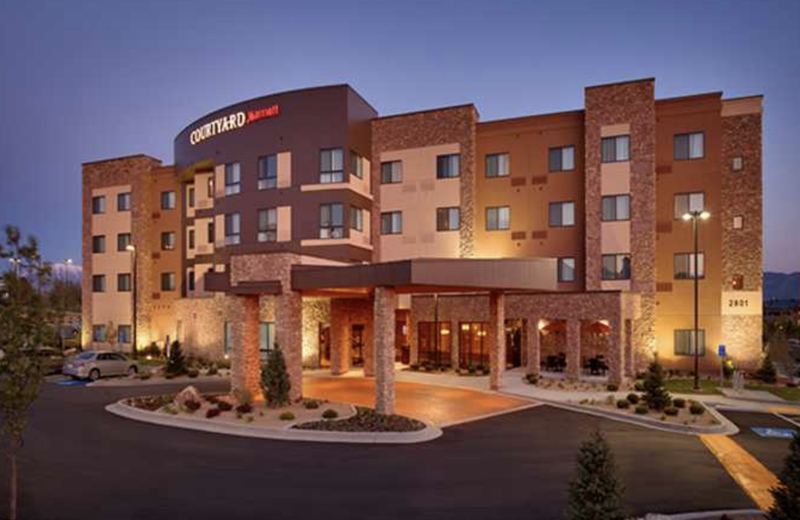 Courtyard by Marriott Denver Stapleton, Denver, CO: $100 pet fee, up to 2 pets. Courtyard by Marriott Portland City Center, Portland, OR: $50 pet fee, up to 2 pets, 80 lbs. max wieght limit. Courtyard by Marriott Lansing, Lansing, MI: $75 pet fee, 1 pet allowed, $40 lbs. max weight limit. Courtyard by Marriott Gettysburg, Gettysburg, PA: $30 pet fee, up to 2 pets, 50 lbs. max weight limit. Fairfield Inn & Suites Kansas City Words of Fun, Kansas City, MO: $50 pet fee, up to 3 pets. 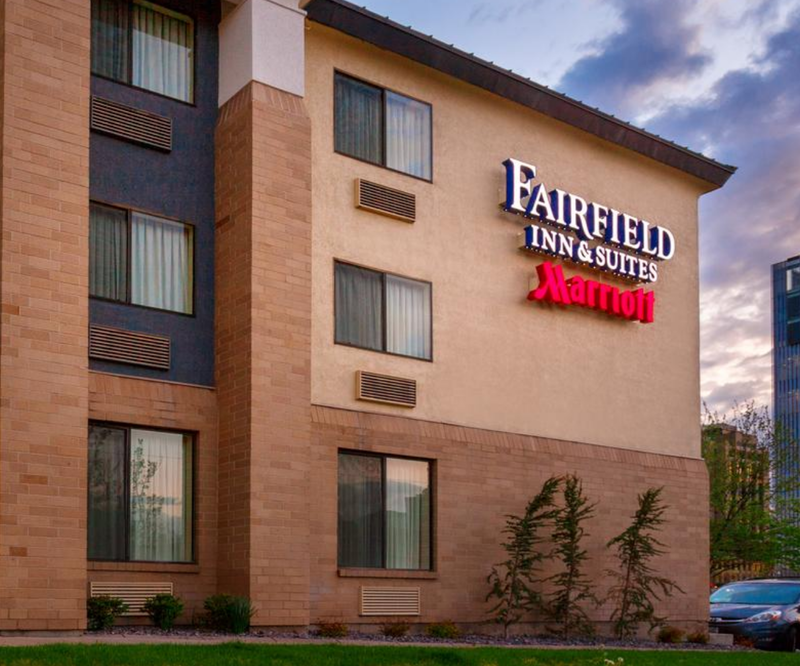 Fairfield Inn Boston Dedham, Dedham, MA: $20 pet fee, up to 2 pets, 75 lbs. max weight limit. Fairfield Inn & Suites Raleigh Capital Blvd, Raleigh, NC: $50 pet fee, up to 2 pets, 50 lbs. weight limit. Residence Inn Long Beach, Long Beach, CA: $100 pet fee. Residence Inn Bloomington by Mall of America, Bloomington, MN: $75 pet fee, up to 2 pets allowed. Residence Inn New York Manhattan Midtown, New York, NY: $250 pet fee, 1 pet allowed, up to 30 lbs. weight limit. Residence Inn New York Manhattan Midtown/Times Square, New York, NY: $100 pet fee, up to 1 pet. up to 75 lbs. weight limit. 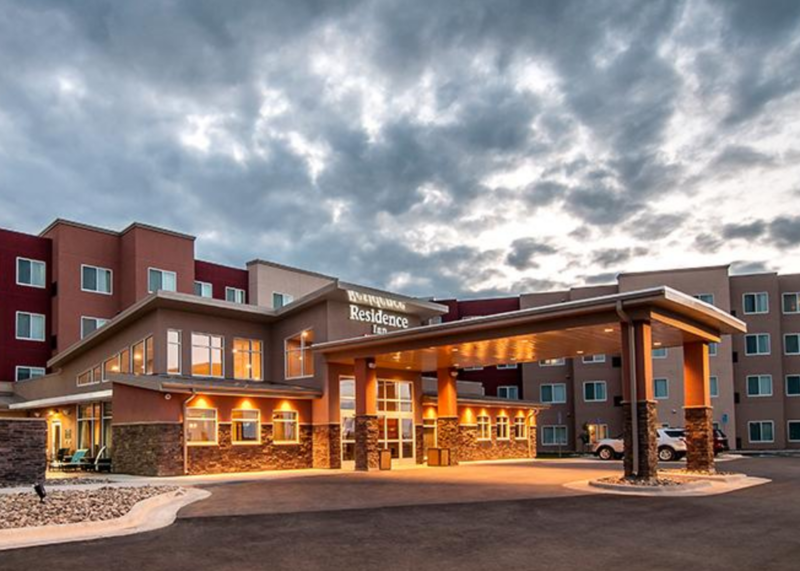 SpringHill Suites Boise, Boise, ID: $150 pet fee, up to 2 pets, 35 lbs. weight limit. SpringHill Suites Boise Park Center, Boise, ID: $20 pet fee, 1 pet allowed. 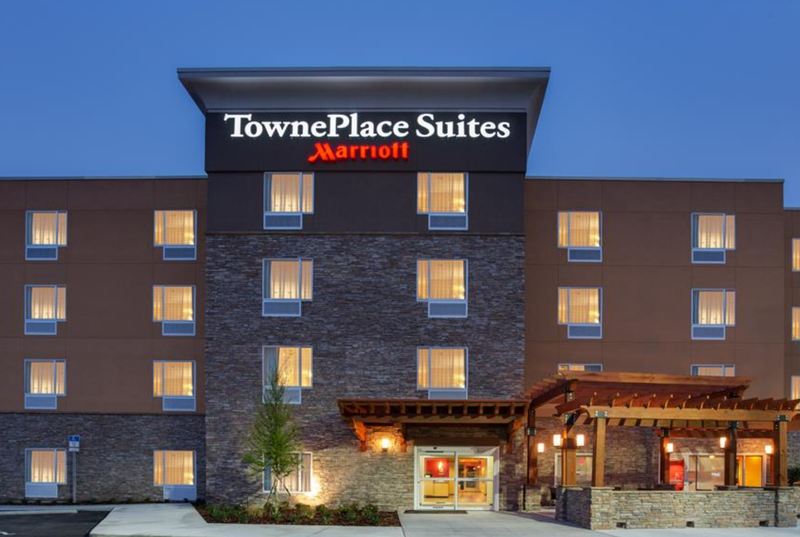 TownePlace Suites Birmingham Homewood Birmingham, AL: $100 pet fee, 1 pet allowed, up to 50 lbs. weight limit. TownePlace Suites Jacksonville Butler Boulevard, Jacksonville, FL: $75 pet fee, 1 pet allowed, up to 30 lbs. TownePlace Suites San Diego Downtown, San Diego, CA: $150 pet fee, 1 pet allowed, 50 lbs. limit. *please note that Marriott does not always state the number of pets or weight limit for some of their properties.